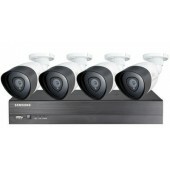 Samsung/Hanwha Techwin out of the box CCTV Camera/Digital Video Recorder(DVR) Kits, Ideal for home surveillance. 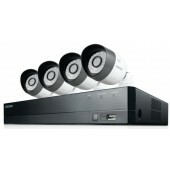 4 Channel Full HD DVR Security System. DVR 4CH 1080p full high definition recording. Camera 4 - 1080p HD outdoor bullet cameras. 8 Channel Full HD DVR Security System. 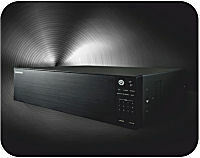 DVR 8CH 1080p full high definition recording. Camera 4 high definition 1080p outdoor bullet cameras. 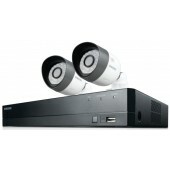 Full HD All-In-One Security Video System. DVR 4CH 1080p full high definition recording. Camera 2 high definition 1080p outdoor bullet cameras.